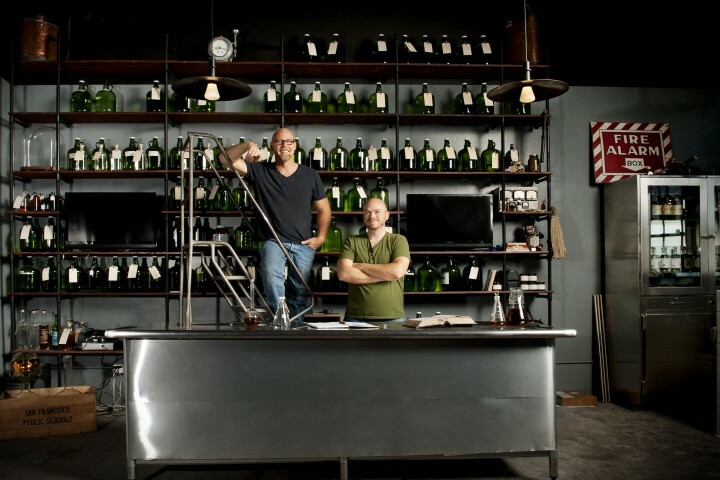 St. George Spirits advances the art of distilling and leads craft spirits into the mainstream. In 2010, St. George Spirits was riding high. Its most well-known brand, Hangar One vodka, had reached national distribution and annual depletions of 37,000 cases—a big number for a craft distiller. 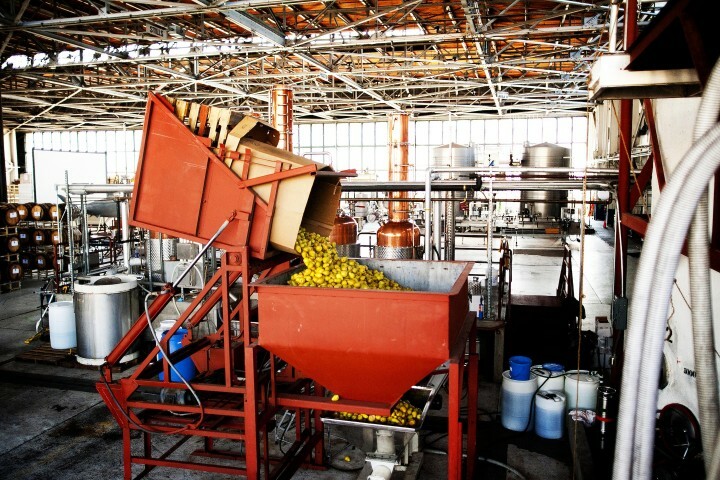 That same year, the Alameda, California–based distillery sold the brand, which comprised a large majority of St. George’s volume, to Proximo Spirits in a deal that transformed the company. “It’s always tough to let go of something you’ve poured your heart into,” says master distiller and sole proprietor Lance Winters. “But the sale allowed us the creative flexibility and the resources to play around with other things.” The company has used that freedom to develop one of the broadest portfolios of any craft distiller while winning acclaim as the leader of the burgeoning craft spirits movement. Rupf developed a reputation for mentoring other distillers, including Steve McCarthy of Oregon’s Clear Creek Distillery, Lance Hanson of Colorado’s Peak Spirits Farm Distillery, and Louis and Margaret Chatey of Connecticut’s Westford Hill Distillers. “There’s a reason that Jörg is considered the godfather of American artisanal distillation, and it’s because he really got people started,” Winters says. One of Rupf’s trainees was Winters, who joined St. George in 1996 after spending eight years in the Navy as a nuclear engineer. “I told Jörg that I wanted to make single malt whiskey and would love to work at the distillery,” Winters recalls. “Jörg said, ‘We’ll try you out for a month and see what happens.’ That was 19 years ago.” Winters learned to make eau-de-vie, but that was just the beginning. “Jörg really taught me the methodology of distillation and a love for the craft,” he says. St. George reached a turning point when it introduced Hangar One in 2002. “I saw all these flavored vodkas and thought they were terrible,” Winters says. “Their taste profiles led with alcohol and maybe a hint of flavor.” He realized that the same techniques St. George used for eau-de-vie could be applied to making flavored vodka. “The core philosophy behind distilling an eau-de-vie is that you find a raw material you love and guide it through the process so all the things you loved about the ingredient are still there in the glass,” he explains. The experiments became Hangar One, which he distilled from fresh fruit and Viognier grapes in eau-de-vie pot stills. The brand became a major success. “We had been around for 20 years, but very few people knew who we were,” Winters says. “Hangar One put us in front of people and allowed us to grow in amazing ways. It gave us the opportunity to teach people about our philosophy and approach.” Proximo’s 2010 purchase of the brand, which St. George continued to produce on contract until last year, allowed the newly prominent distillery to bring its other products to a much wider audience. The acquisition also allowed Rupf to retire and Winters to take over as sole proprietor. Douglas fir; Botanivore, a blend of three distillates comprising 19 botanicals; and Dry Rye, a gin with an unaged rye whiskey base (all $35 a 750-ml. bottle or $35 for a variety pack of three 200-ml. bottles). 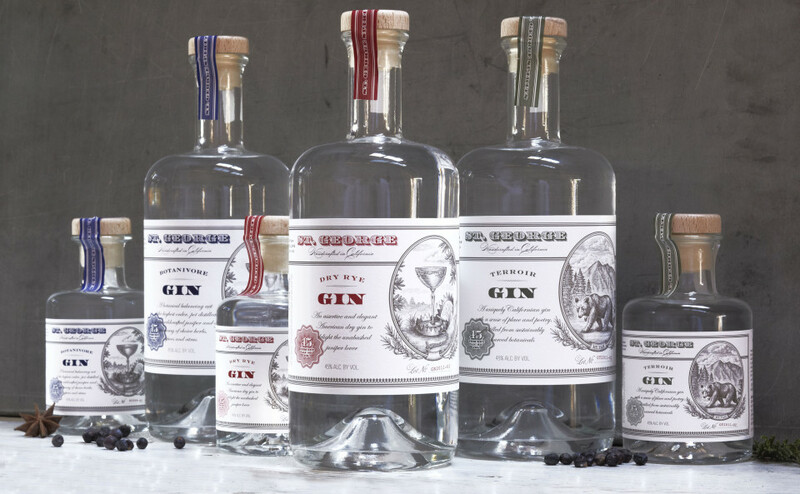 “The gins are the bulk of our sales,” says national vice president of sales Steve Ciavola. The offerings are also a major growth engine, with volume increasing roughly 40 percent in 2014 (the company declines to reveal specific numbers). “Terroir and Botanivore are neck-and-neck in most markets, and our combo pack does extremely well, particularly during the holiday season,” Ciavola says. This year, in addition to launching a smokier whiskey expression with a different grain base, St. George is introducing a product it hasn’t offered since selling Hangar One: vodka. “We went back to our roots in eau-de-vie,” Winters says. 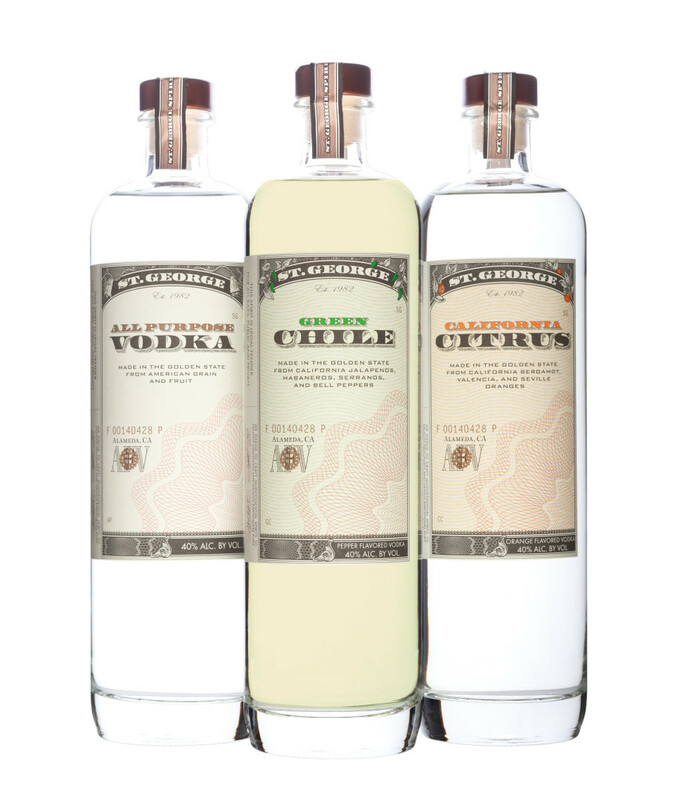 Launching this month, the St. George vodka line includes three expressions ($30 a 750-ml. bottle): St. George All Purpose vodka, an unflavored offering distilled from pears; California Citrus vodka, made with bergamot and Seville and Valencia oranges; and Green Chile vodka, comprising jalapeño peppers, Serrano peppers, red and yellow bell peppers, and cilantro. “I feel confident that our house style delivers more mouth feel than most people end up with,” Winters says.